Professor Owen Conlan is an ADAPT PI and Associate Professor in Trinity College Dublin’s School of Computer Science and Statistics. His primary research focuses on the field of Personalised Visualisation and he leads the Personalising the User Experience Theme at ADAPT. 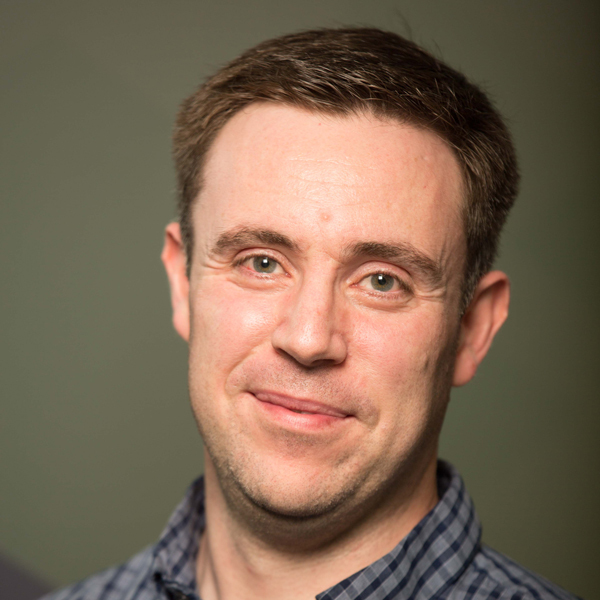 Professor Conlan’s research interests also include applying adaptive technologies to the area of Digital Humanities and he is the co-director of the Trinity Research Centre for Digital Humanities. The author of over 120 peer-reviewed publications, he has received significant funding from national and European agencies as a Principal Investigator and Co-Principal Investigator.